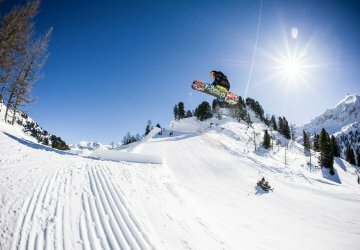 The Obertauern ski area in Salzburg County is well known for its snow-sure and excellently prepared pistes far beyond Austria’s borders. 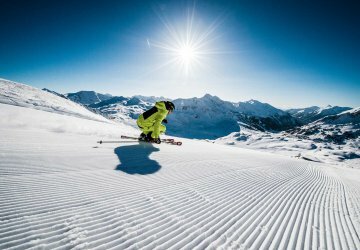 The season stretches from the end of November to the beginning of May and even in snow-poor winters, skiing pleasure on your winter holiday is guaranteed by a comprehensive network of environmentally “gentle” snow cannons. 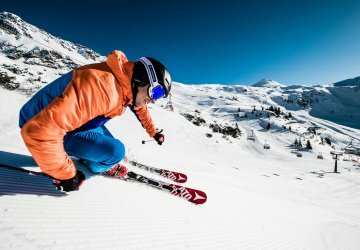 The elaborate lift and piste system “The Tauern Tour” ensures speedy and comfortable access from the Alpenhotel Perner to the slopes for skiers and boarders providing thrilling sporting action on your winter holiday. Approximately 100 kilometres of excellently prepared pistes are just waiting to be discovered, the piste area alone covers 475 hectares. 26 modern lifts and cable cars will bring you quickly and comfortably to the peaks. Due to a lift transport capacity of 47,098 people per hour, waiting time has almost become a thing of the past. Here you will find important information about your arrival by car, train or plane. 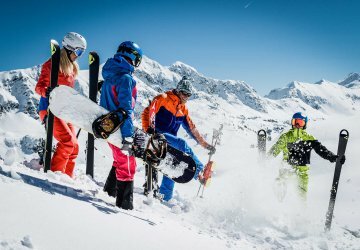 The first step towards your skiing holiday in Obertauern is however this non-binding holiday enquiry form. 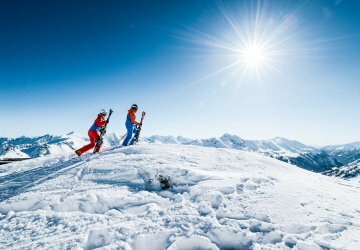 Snowboard holidays in Obertauern at Ski Hotel Perner directly at the ski pistes. 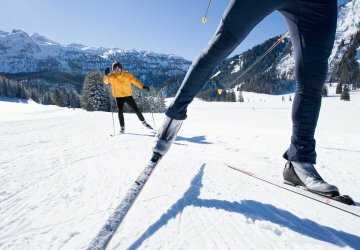 Cross-country skiing in Obertauern with delightful trails next to Hotel Perner. Tobogganing is always fun for family and friends during a winter holiday in Obertauern, Austria. 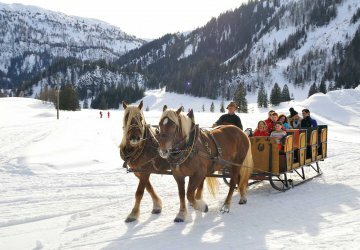 Enjoy the beautiful nature during a romantic horse-drawn sleigh ride in Obertauern. 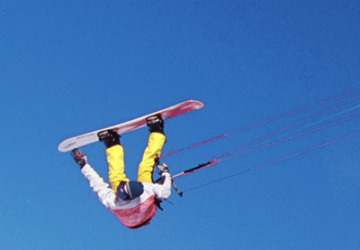 Action and fun sports during your winter holidays: Snow kiting and paragliding in Obertauern. 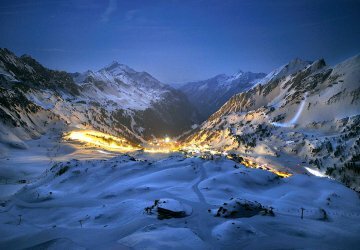 In Obertauern you can also skidown the floodlight piste "Edelweissbahn" at night.